In what can only be described as a grand experiment, Fujifilm has teamed up with Ning.com to create a social network, ZSpotNow.com, based around a single digital camera. 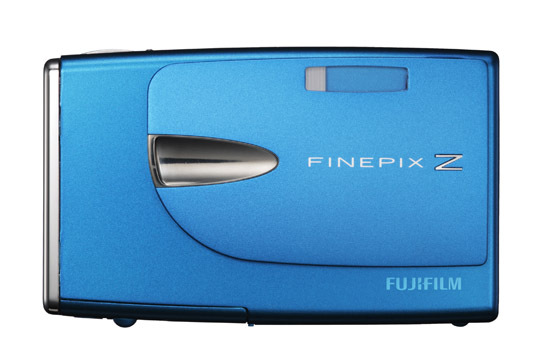 The Z20fd is a 10-megapixel point and shoot that comes in multiple fun colors and a special blog mode that reduces and resizes images for upload to blogs and email lists. It also records MPEG4 video and can upload directly to YouTube. Do all of these attributes make for good social network fodder? Fujifilm’s concept – to wrap a series of events inside a social network – is quite interesting. Using Ning’s new event feature they’ve scheduled three concerts in Miami, NYC, and Los Angeles. The bands and DJs associated with each event will be encouraged to drop content into the social network and various widgets will spread the good word virally. Users will be able to chat and upload pictures and video from the event.